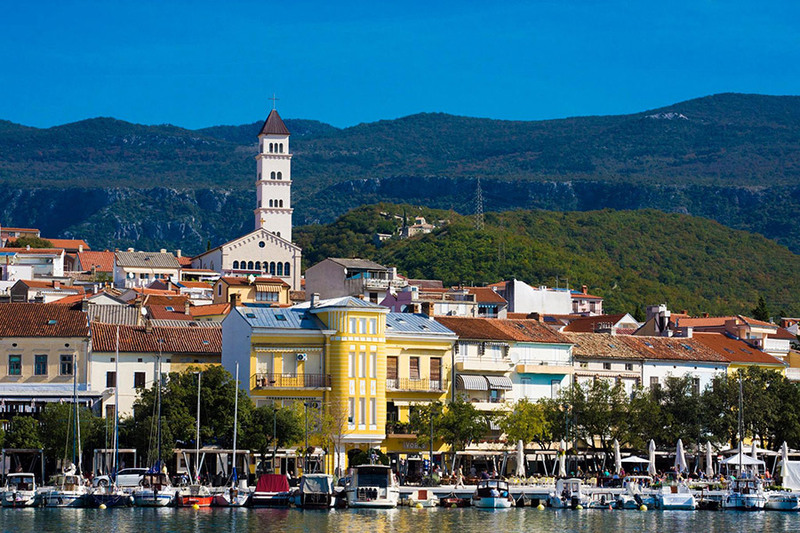 The sixth annual CIHT Conference took place this year on 8th and 9th November in Crikvenica, Vinodol, near Rijeka in the Primorje-Gorski Kotar county. The first Crikvenica International Health Tourism Conference was held in 2013 to mark the 125th anniversary of tourism in Crikvenica. 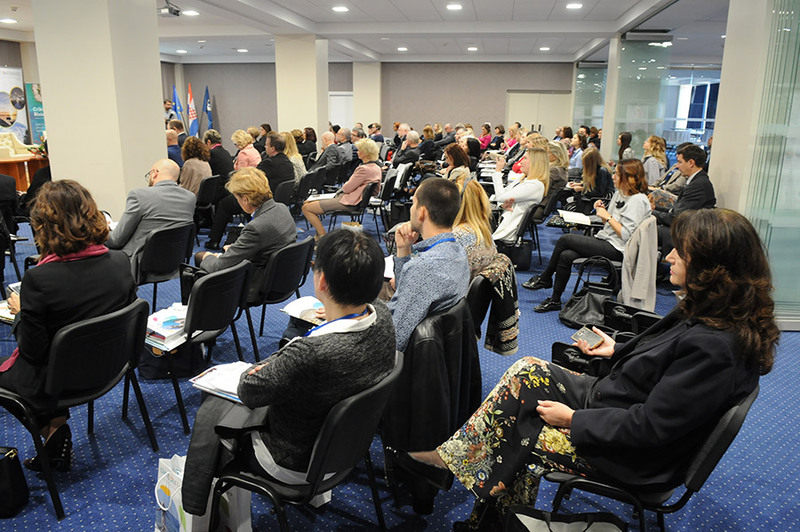 Since then, it has grown to become one of the key annual conference events on health tourism within Croatia. 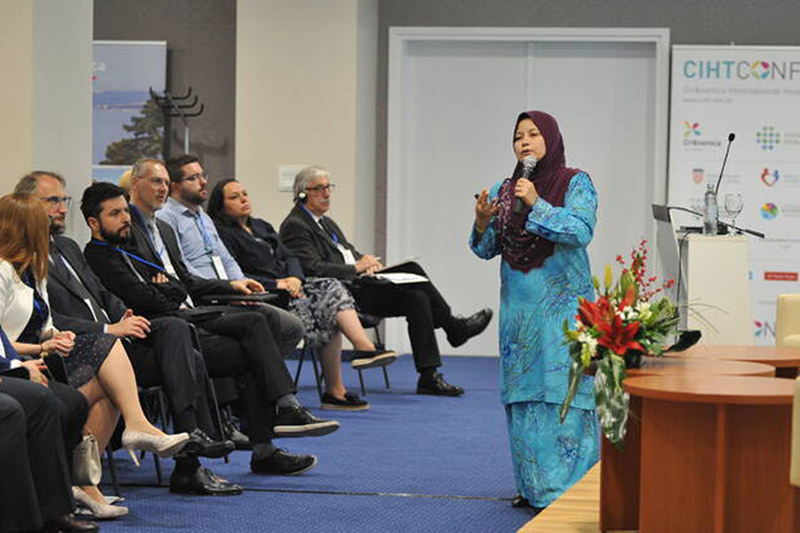 The two-day conference gathered together over 150 management level professionals from the worlds of medicine and tourism, both domestic and international. The conference took place at Hotel Omorika, with views of the Adriatic ocean and of the island Krk and was presented by the Tourist Board of Crikvenica, Thalassotherapia Crikvenica and Kvarner Health Tourism Cluster, with the cooperation of the Faculty of Tourism and Hospitality Management, Opatija, University of Rijeka. Primorje-Gorski Kotar county, frequently referred to as Kvarner, is well known as a traditional destination for medical and health tourism. The Kvarner town of Opatija can rightfully claim to be the first destination of modern tourism in Croatia; it was connected, by rail, to the heart of the Austro-Hungarian empire in the 1870s. By this time the town was already a destination for sections of the empire’s elite, but after the railway opened Opatija gained a widespread reputation as a wonderful overland getaway, catered for by opulent hotels, which held a strong accent on health and wellness. Royalty from all over Europe, both major and minor, could be found taking advantage of its spa baths, shoreline walks and sea air. The tradition and strong reputation for health and wellness tourism in Kvarner has only continued to expand since then. To demonstrate this, at CIHT 2018, following the lectures presented on the first day of the conference, attendees were on the next day taken on a tour of some of the best health institutions in the Kvarner region, demonstrating the county’s advances and capabilities in the field. Speakers at this year’s event included Sherene Azli, CEO Malaysia Healthcare Travel Council, Claudia Mika, founder and CEO of Temos International, Iulia-Maria Apostu, digital project manager at France Surgery, Carine Briat-Hilaire, CEO and co-founder of France Surgery, Ilan Geva, president of Ilan Geva & friends, USA, Ognjen Bagatin, CEO of Poliklinika Bagatin, Daniel Coulton-Shaw, co-founder of GCR – Global Clinic Rating and co-founder of Smile Clinic Slovakia, Michael Wallace, a medical spa & wellness expert, consultant and lecturer and Martina Viduka, clinic relationship manager at Qunomedical. ‘The Kvarner region in Croatia is a wonderful tourist destination, with beautiful islands and a rich history,’ key speaker Sherene Azli told Time Out Croatia on this, her second visit to the country. ‘With the European Union’s announcement that new funds will be made available for tourism in 2020, which will additionally boost medical travel infrastructure projects in Croatia, we believe that this will extend to the Kvarner region as well.’ Azil’s office oversees an industry in Malaysia which is experiencing significant growth and success. Their national healthcare travel industry is growing at an average rate between 16 – 17% every year, against a global average of 12 – 14% every year. Such figures are ones which Croatia would like to mirror and Azli suggested that government assistance and closer links between private practitioners were areas in which this progress had been facilitated in Malaysia. Malaysia is one of the few countries in the world where healthcare travel is a government supported industry while being driven by the private sector.